Front Porch Tech, LLC is here to help small businesses compete in the digital age. We would love to sit down with you and discuss your needs. We want to bridge that gap between the "good old days" and modern technology. 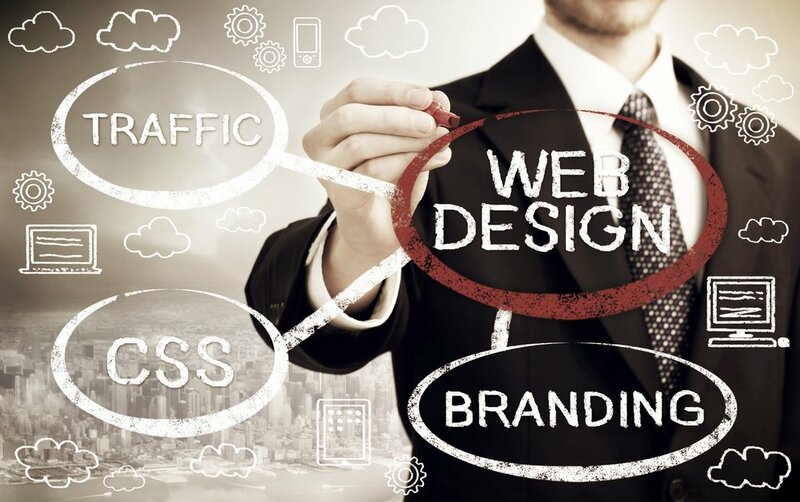 It's time to create the web presence for your business or you already have a web site but it's starting to show its age. We will start from scratch or re-imagine your current site. Visit our growing list of clients to see what we have done for other small businesses. You want to use social media but you don't know where to start. For a one-time fee, this package will synchronize up to three platforms and teach you how to schedule posts. You're busy running your business. You can see the value in social media, but you don't have the time. We can take care of it for you. We will manage up to three platforms. We will supply the content and schedule messages. You're ready for the next step. You understand the power of being able to improve your bottom line through social media. Like Manage Tier 1, we'll supply the content and schedule the messages, but now we'll do it for up to four platforms and we'll monitor for mentions of your business and add in responses to fully engage your customers.